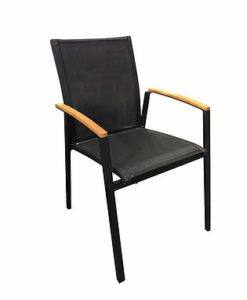 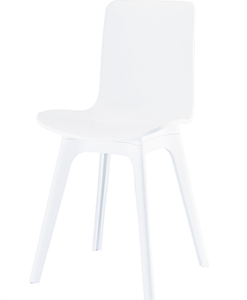 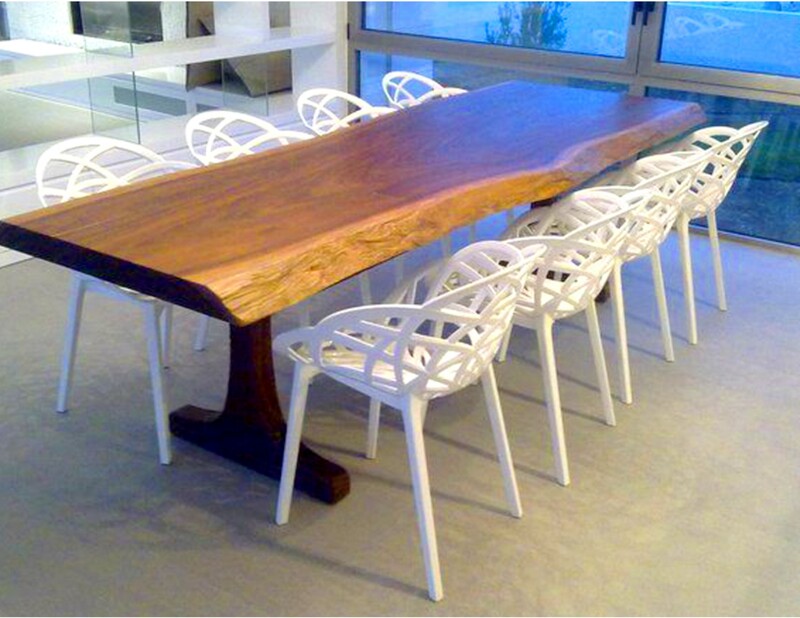 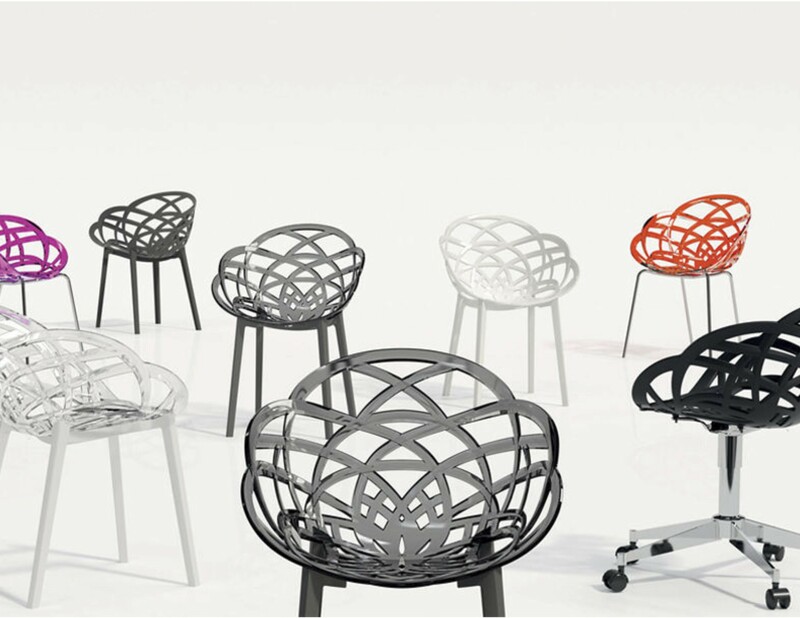 Aureole Designer Dining Chair is elegant and fun! 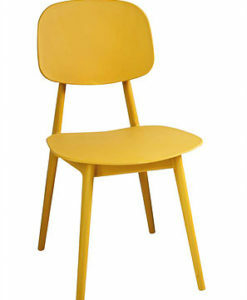 This delicious design truly stands out! 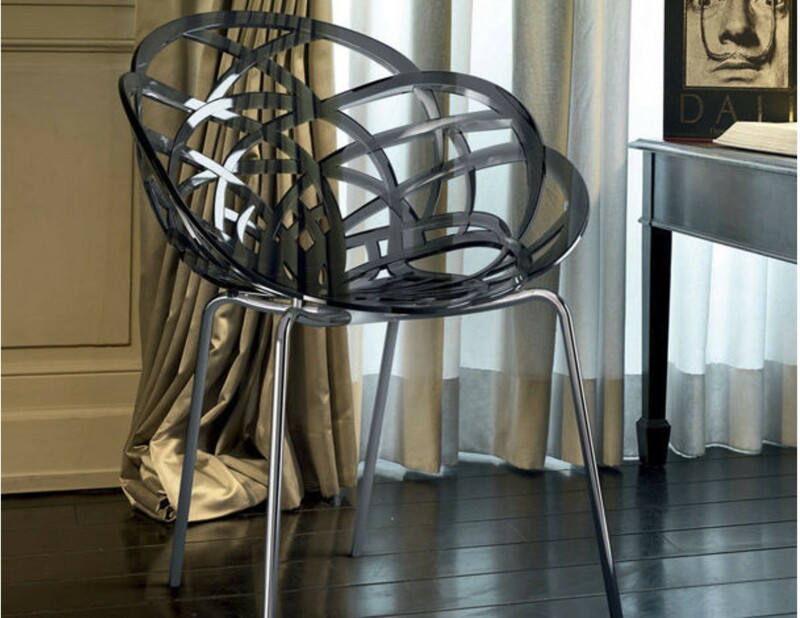 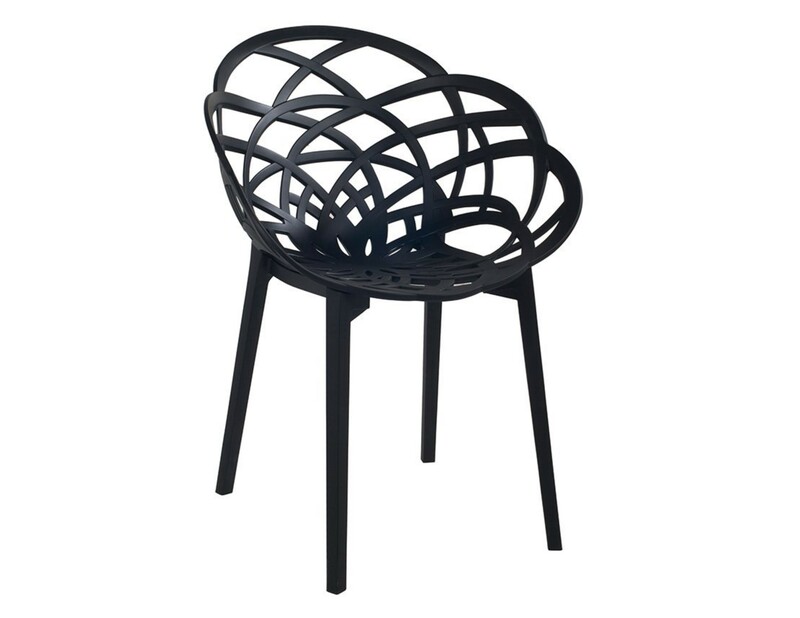 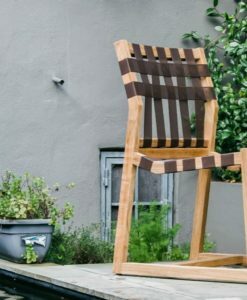 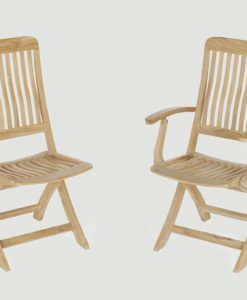 The natural curves of this chair give it it a bold and unique look. 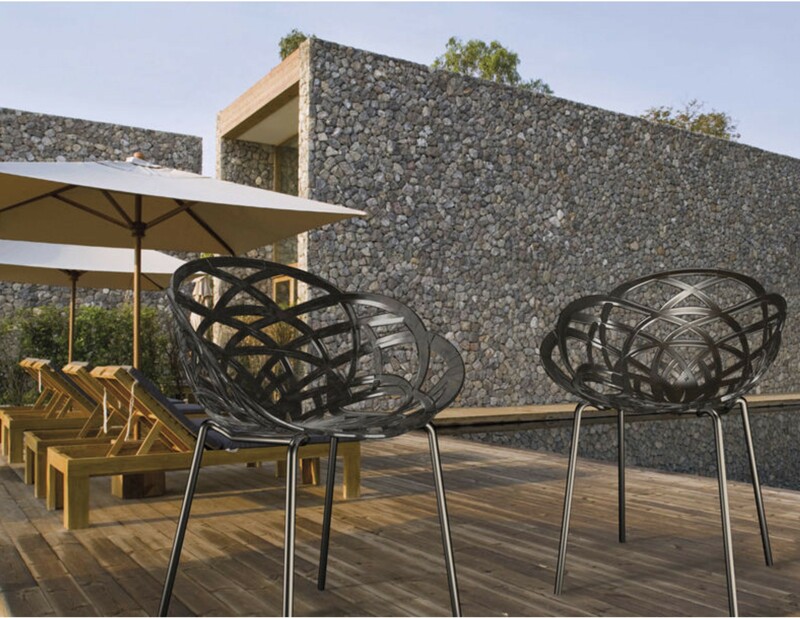 An eye-catcher for indoors and outdoors. 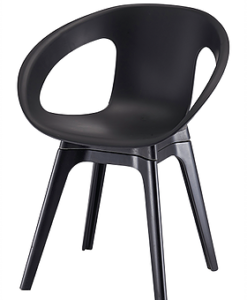 Comfortable and stackable. 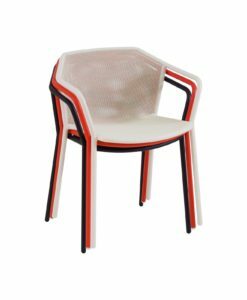 This impressive armchair is made of polycarbonate and polypropylene base and is available in different fashionable colors and base options. 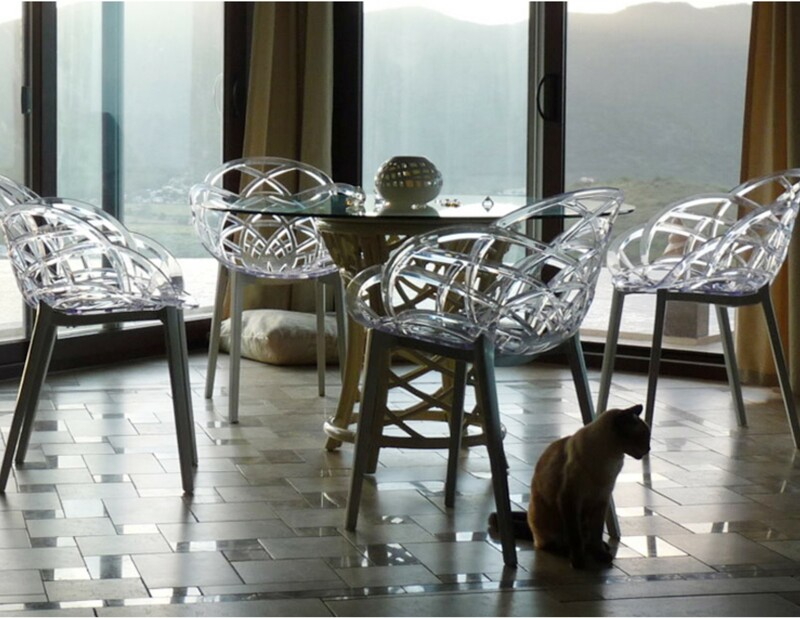 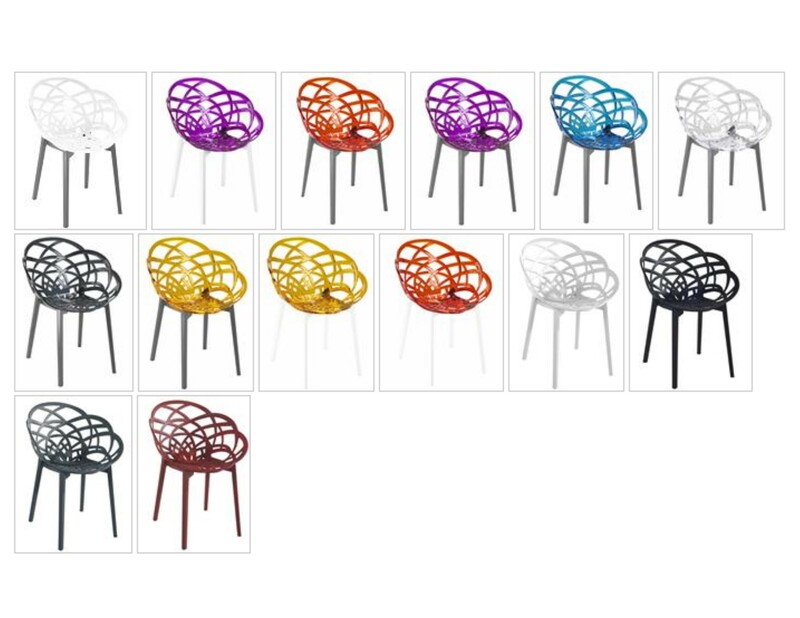 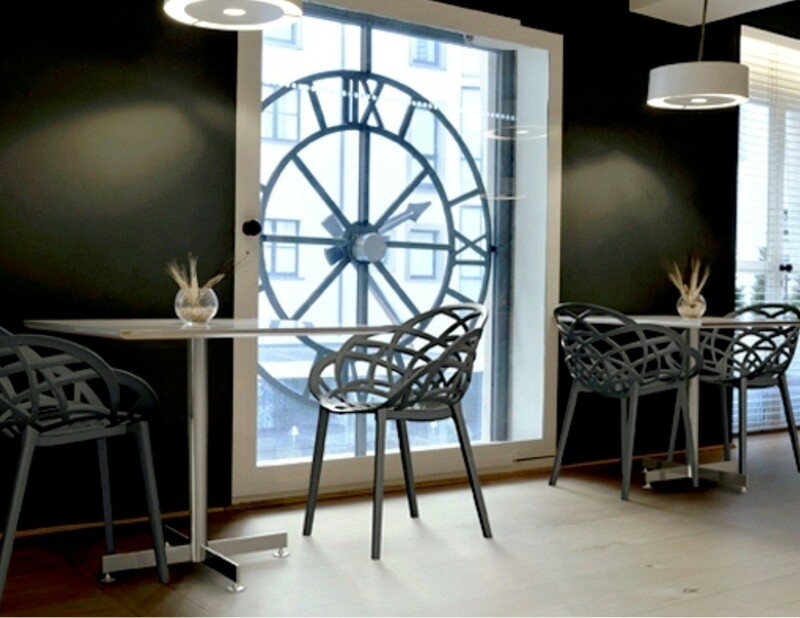 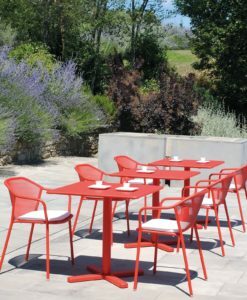 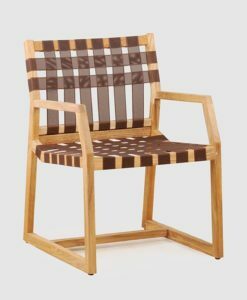 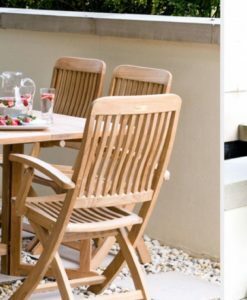 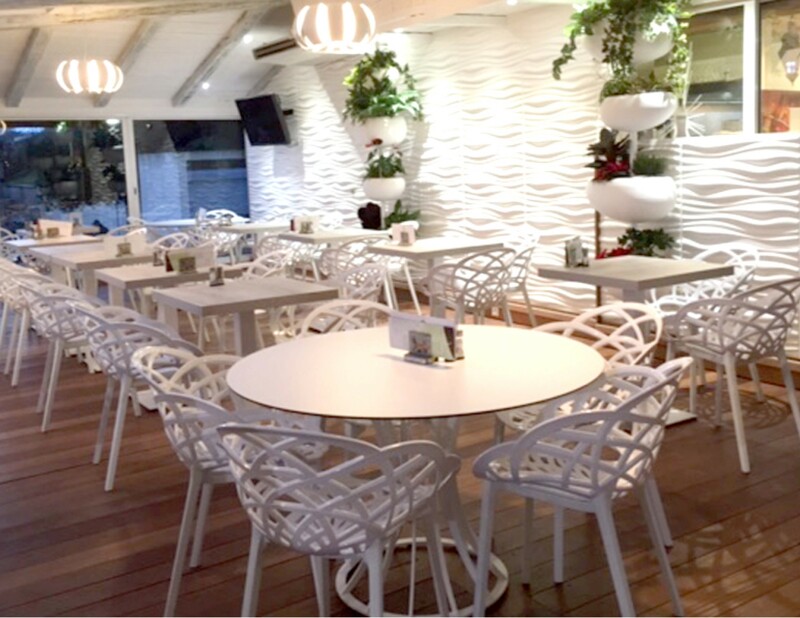 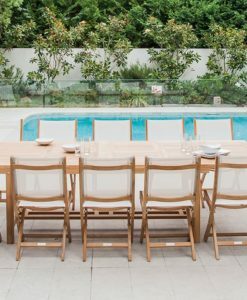 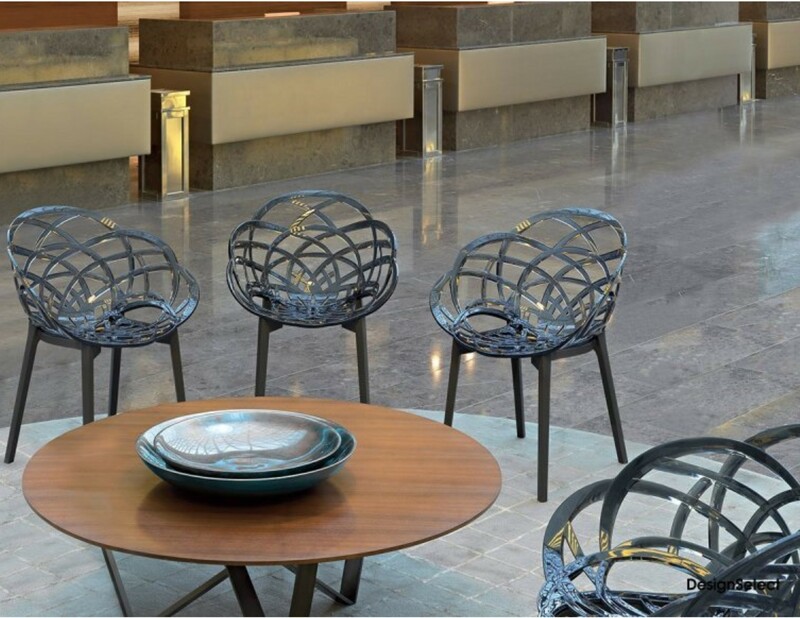 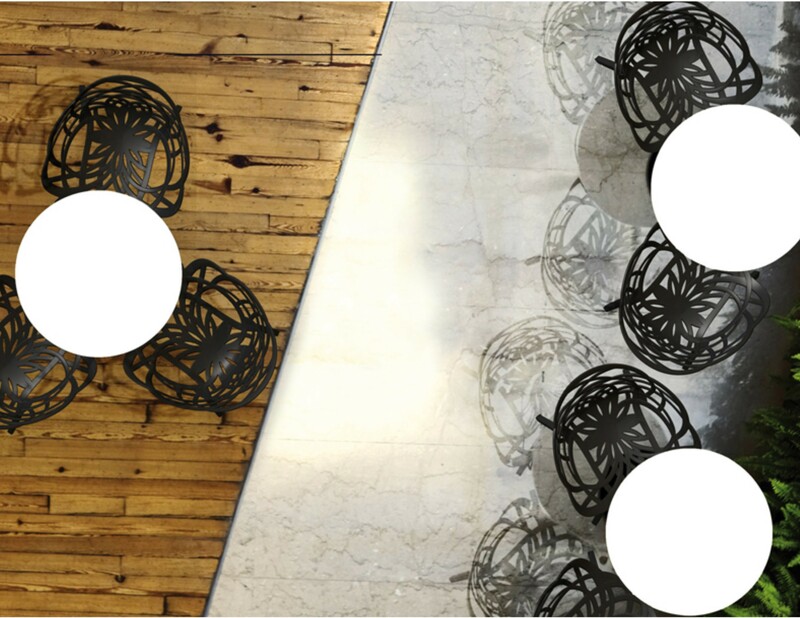 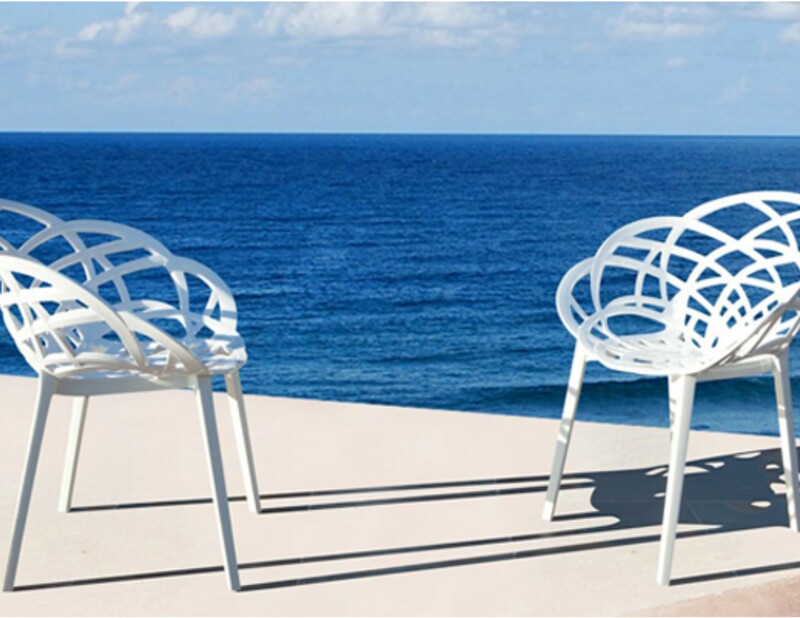 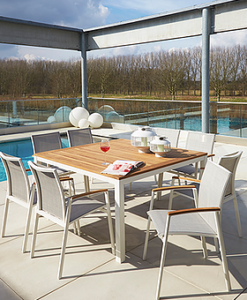 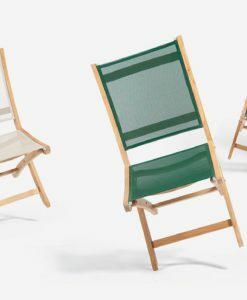 Aesthetically pleasing and functional for any habitat as well as Anti UV stabilized, the Aureole Designer Dining Chair is suitable for indoor and outdoor use. 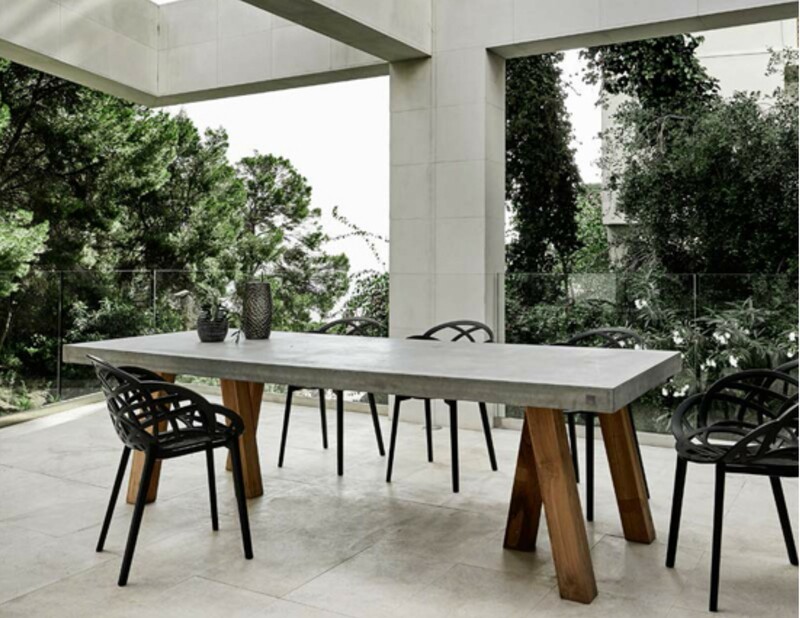 Give a fun pop of color to any professional office work space environment, pure black and white is always great to update a teak dining table. 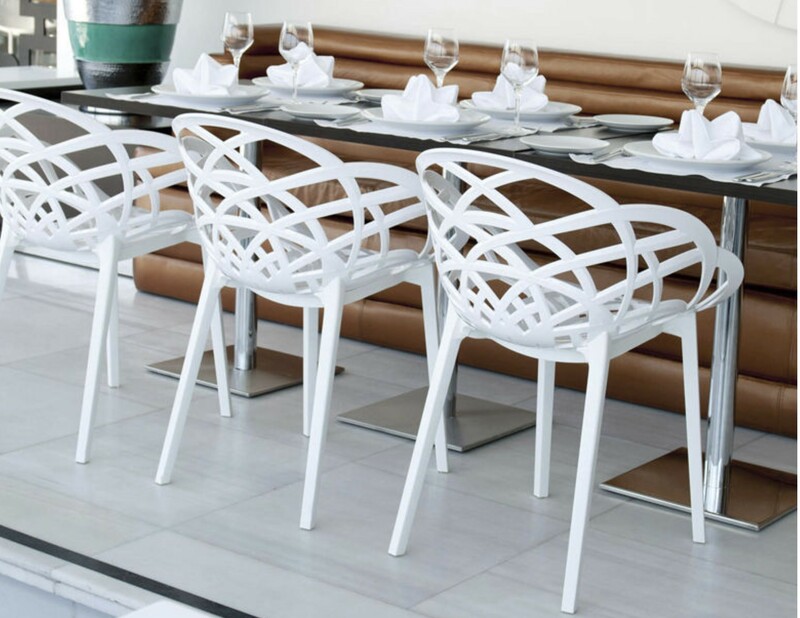 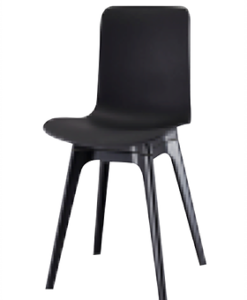 Aureole Fashionable Designer Dining Chair is elegant and fun! 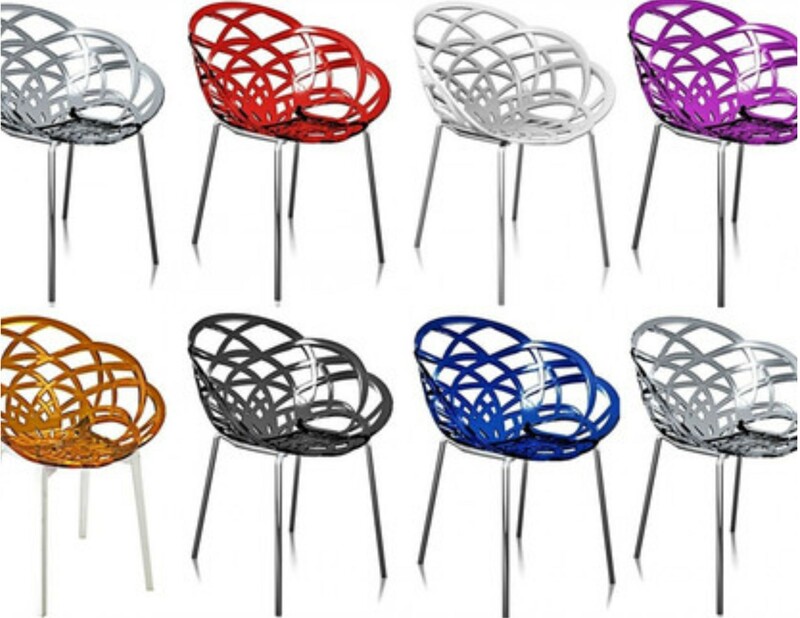 This delicious design truly stands out! 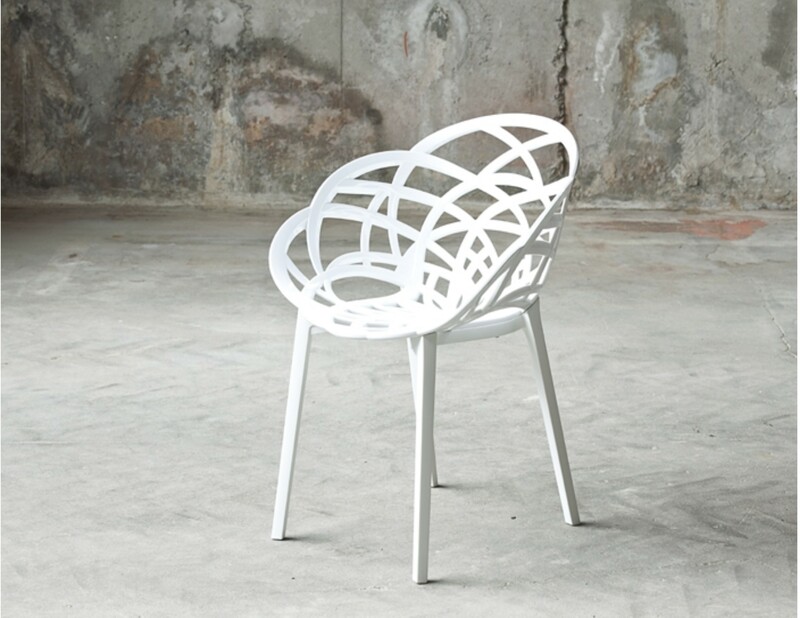 The natural curves of this chair give it it a bold and unique look. 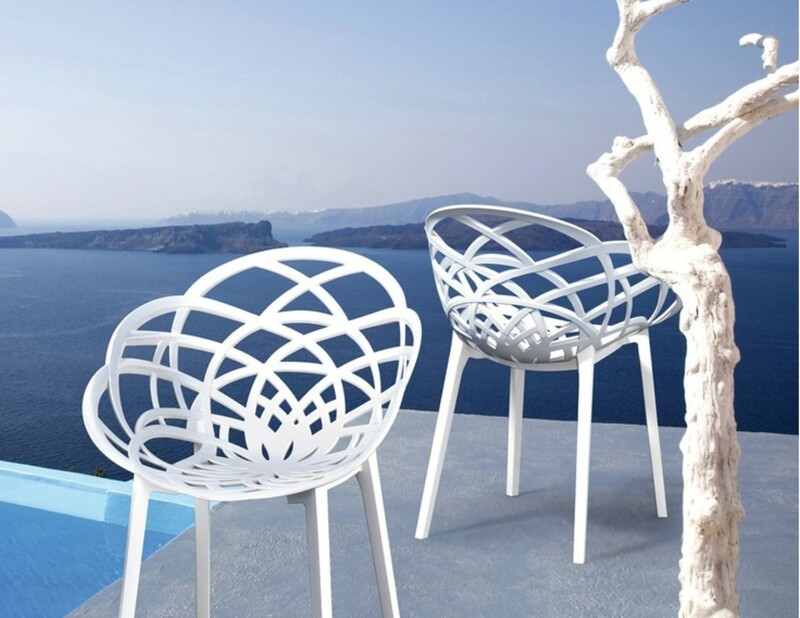 An eye-catcher for indoors and outdoors. 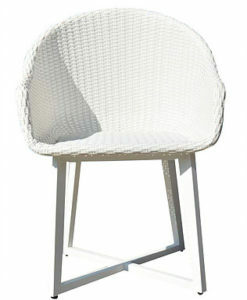 Comfortable and stackable. 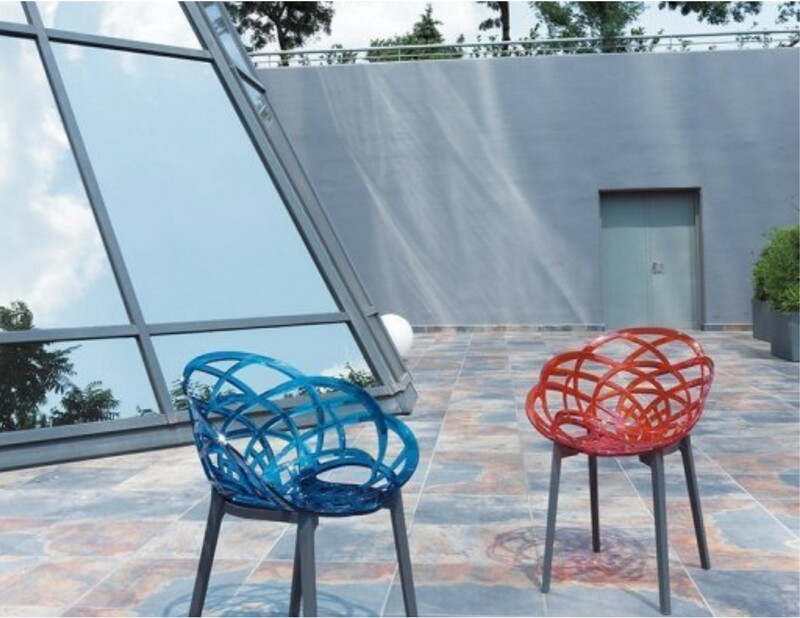 This impressive armchair is made of polycarbonate and polypropylene base and is available in different fashionable colors and base options.